The 320CSX SWIR camera’s potential application areas are not limited exclusively to military or defense related operations. It can also be used in industrial process monitoring, spectroscopy, in medical imaging, solar cell inspection, inspection sorting, imaging through silicon, driver vision enhancement, telecommunications, infrared reflectography, and thermal measurements. 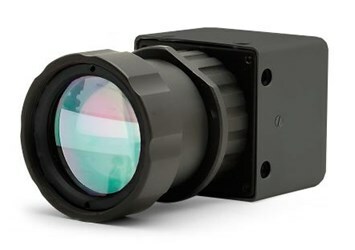 Contact Sensor’s Unlimited Inc. for more information on the Non-ITAR, Low-Cost 320CSX Micro SWIR camera or to discuss your imaging application.